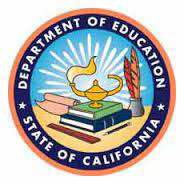 "Given that the summative ELPAC is scheduled to be operational on February 1, 2018, the CDE is providing interim reclassification guidance utilizing the State Board of Education (SBE)-approved (November 2017) preliminary overall threshold scores." See the full letter from Supt. Torlakson here.